The Mercedes-Benz W123 is a tough old beast. And for the time being, they’re still cheap. Few things in life last forever. 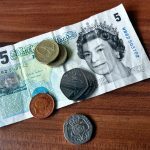 Money, that drunken kebab purchase, Bruce Forsythe – all things we wished could be with us without absence, but alas, they never are. The Mercedes-Benz W123, however, is not going anywhere soon. 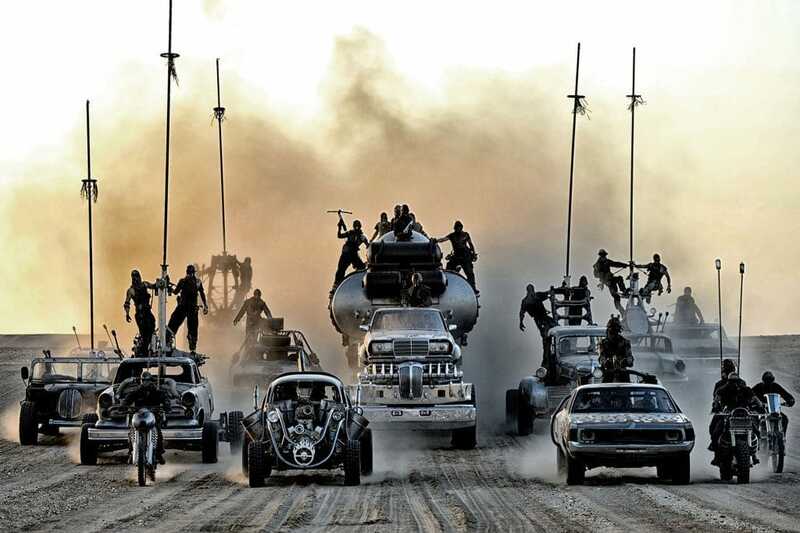 When that angry fat kid in North Korea pushes the button, securing our ultimate doom, the scorched earth will be shared only by the W123 Mercedes and cockroaches. Last of the V8s? Pah, you want the last of the W123s if you’re going to head into the apocalypse. Or of course, you could buy one if you just want a nice, dependable, charming classic car. The W123 is good for that, too. Here at Not2Grand, we’ve had a couple of W123s. There was our 230CE coupe and then our 280E. We loved them both, and even though the former was more rotten than the contents of your food recycling bin, while the latter had been seen more abuse than a kitten on an RSPCA advert, both worked. Both still ran, both still drove, both still had life. Okay, so the coupe never saw the road, but really, it wouldn’t have taken more than a week with the sparkly spanner and some filler. Probably. Those two W123s were scraped from the barrel, yet still, they had charm, they offered some degree of function, and they were still built like tanks. Imagine what a few more quid could get you? 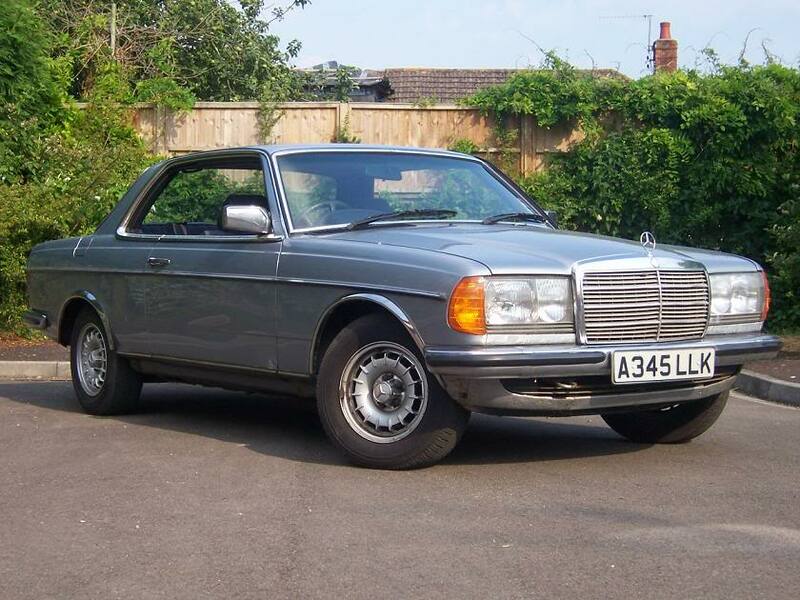 The W123 was introduced in 1976, taking over luxury duties from the W114/5. It retained the same ‘three-box’ design, albeit slighter longer and wider, it had bigger headlights, bigger tail lights and a slightly more plush interior. It was also made from the same steel they used to make prison bars. The suspension was conventional coil and spring, though the rear was fully independent care of a diagonal swing axle setup. As for the brakes, the W123 had discs all-round, complete with servo assistance. High spec models would later get ABS and even a ‘low pad level’ warning light. Cutting-edge stuff for the time. As you’d expect, the ride was, and still is, absolutely wonderful. The W123 is a big old bus, but thanks to the overwhelming competence of the suspension and the deeply impressive braking ability, you soon get confident. A W123, while no Lotus Elise, can still be fun on some twisty tarmac. The ride actually errs on the side of firm, while other cars this age would probably flop about through a tight bend. Most importantly of all, it doesn’t feel old. It feels, in our experience, pretty modern. Internally, it’s very… functional. Modern-day Mercs are awash with screens and things that go ‘bong’ occasionally. The W123 does not go ‘bong’. Nor does it have any screens. 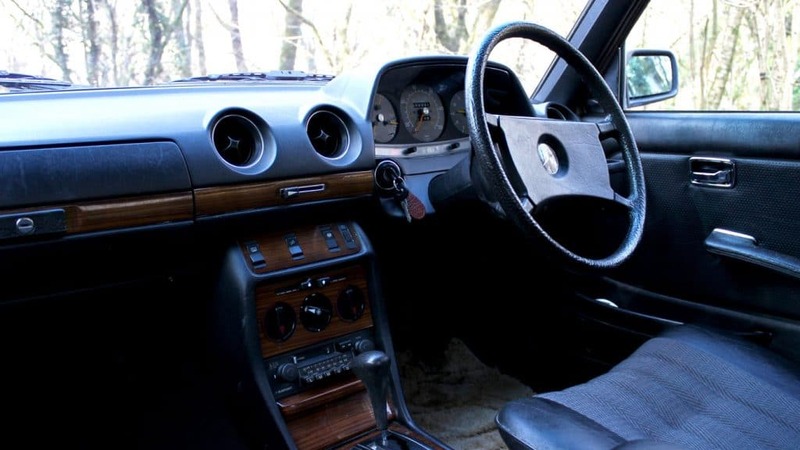 Instead, it has some seats, a dash that tells you important things like the speed and the oil pressure (but not the revs, that would be crass) and a thin strip of actual, real wood. That’s about it. Oh, and some heater controls. Despite lacking on the gizmo front, it really doesn’t matter. Its function-over-form basis makes it somewhat charming. Plus, it’s all built so damn well and made from such hard wearing materials that it still feels fresh. You have to actively, almost maliciously set about damaging a W123’s innards. Time alone will not do it. It’s one tough cookie. Another reason why you can realistically use a W123 as a daily driver. You can’t hurt it. 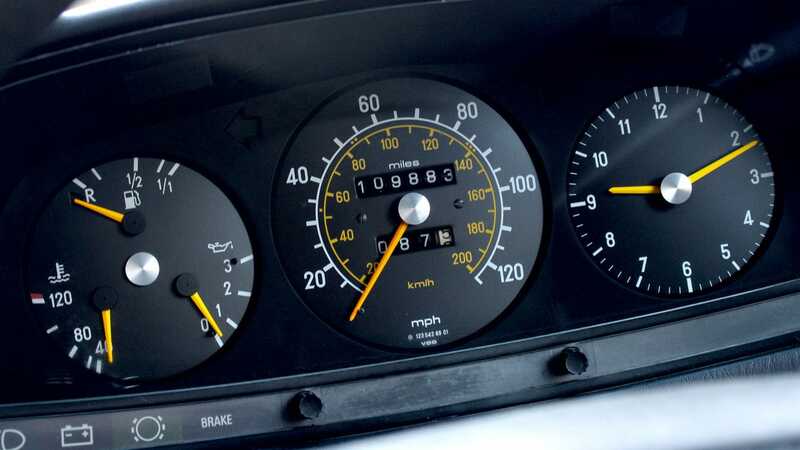 As for propulsion, the W123 had plenty to offer. There was a 2.0 four-cylinder petrol, a 2.3 four-cylinder petrol, a 2.5 six-cylinder petrol, a 2.8 six-cylinder petrol, a 2.0 and 2.2 litre four-cylinder diesel and a few more, including a 3.0 six-cylinder turbo diesel. All engines were an inline design, so as to ensure smoothness. 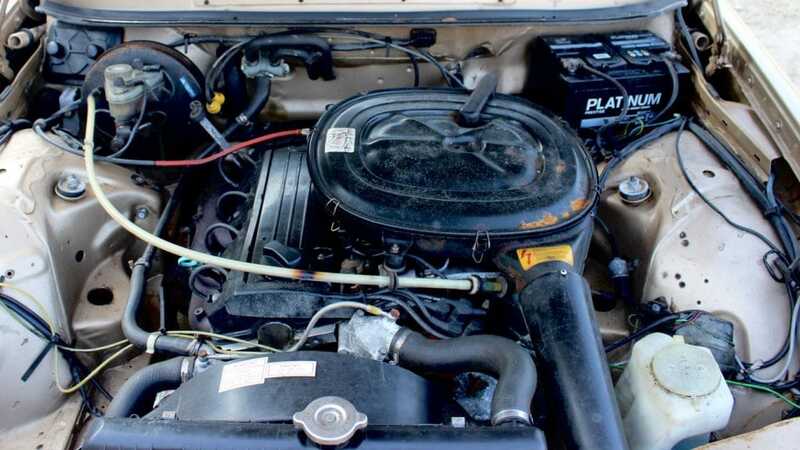 No V6 or V8 ever found its way into a W123, not from the dealership anyway. All the engines are good, though the 2.3 petrol with either 108 (230) or 134bhp (230E) is arguably the most common, followed by the 175hp (280E) 2.8. The 2.0 is perfectly adequate, but at 93hp it’s gutless. The diesels, both turbo and naturally aspirated, are reliable and go forever, though they’re more expensive. In fact, if they’re serviced and maintained with care and consideration, any W123 engine will go on forever. They’re simple in their construction – the only thing that will kill one is negligence, and even then it takes a lot of it. 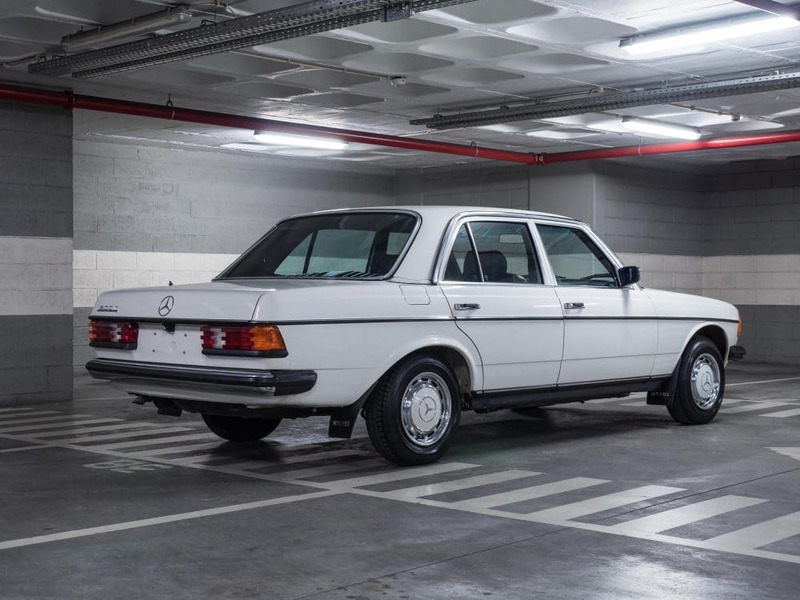 As for the transmission, the W123 was available with a four or five-speed manual on some lower models, and while it was made from stronger chocolate than most other Merc manuals, it was still delicate. Most come with a four-speed auto, and that’s what you want. Smooth, refined and quiet, it’s a fine gearbox. Providing of course, that it’s been looked after. Fluid and filter changes are important. Externally, the W123 wasn’t quite so robust. Rust is a real issue for these cars, and given their age, bodged repairs are also something to look out for. For this money (and you will be at the top end of £2,000 to buy anything worth actually owning) you’re never going to get a minter. However, it’s not outlandish to expect the underside to be free from holes big enough to stick your head through. The W123 was made from thick metal, but that’s a double-edged sword. On one hand, it took a lot to make it rust. On the other, once the rust sets in, it has a lot to nibble at. Many cars were Zeibarted from new, which helps. Others have just been well maintained. Never take it on face value though, get on your knees and look. Make sure to check the sills and the rear suspension, especially the swing arms. Jacking points, the boot floor, front suspension mountings, struts tops, A-pillar bases, rear screen surround and the bulkhead should all be inspected too. Be thorough, it’ll pay off. If the visual bits are somewhat frilly, don’t fret. Plenty of places offer replacement parts and panels, including Mercedes-Benz itself. There’s a huge following for these cars, and the market reflects that. Our old Coupe. The embodiment of automotive neglect. Get one that’s mechanically sound, and you can take your time making it pretty again. And while you do, a W123 will still be dependable, classic and also safe transport. Insurance costs nothing, parts aren’t eye-wateringly expensive and general upkeep won’t make the bank manager sweat. The W123 is a true usable classic. Summer or winter, rain or shine, a W123 will get you where you’re going, as long as you look after it in return. Plus, there’s the undeniable fact that old Mercs are pretty damn cool. Hell, that’s why we bought one in the first place. 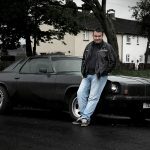 Huge thanks to the chaps at Motoring Research for letting is pinch some of their engine and interior pictures. You’re good people!